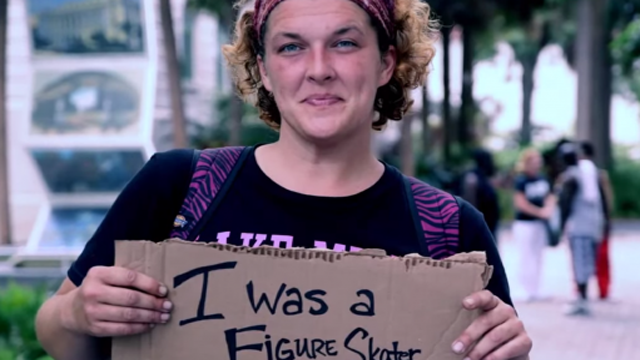 Rethink Homelessness, an initiative of the Central Florida Regional Commission on Homelessness, recently asked a few homeless people to write down a fact about themselves that other people wouldn’t know just by walking past them. Their answers may surprise you. This should happen everywhere… people need to see homeless people for what they are; people.